Daniel is Director of the Better Buying Lab within the World Resources Institute. 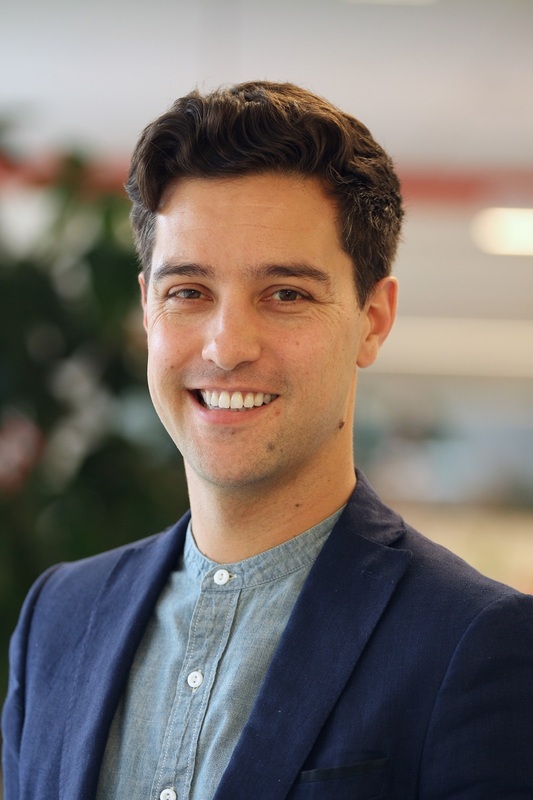 He works with food companies and experts in behaviour change and marketing to develop, test and scale new approaches that can help shift diets to more sustainable options. Prior to joining the World Resources Institute Daniel worked for fifteen years at Mars Incorporated and Procter and Gamble in corporate strategy, sustainability and marketing. He has written and presented widely on how consumers can be shifted towards buying more sustainable products. He is on the Advisory Council of the Culinary Institute of Americas reThink Food program. In 2017 he was recognized as one of Procter & Gamble Alumni’s ‘40 Under 40’. Daniel holds a first class degree from Sheffield University in Plant Sciences. He lives and works in London, UK. What lessons from marketing can we apply to the problem of getting men to eat less meat? Better Buying Lab director Daniel Vennard discusses. The latest food trend isn't a particular cuisine or exotic ingredient; it's sustainability, and the food industry has taken note. The new Better Buying Lab -- a partnership with major companies including Google, Sainsbury's, Hilton Worldwide and other industry leaders -- aims to help accelerate demand for more sustainable food options. By Waite Daniel, Vennard Daniel.